Locality is pleased to announce that a demonstration programme to prototype and learn from new approaches to income generation will commence this Autumn, funded by Arts Council England, and is now soliciting expressions of Interest from local authorities and social enterprises that are interested in participating. DEADLINE 3rd October. In Autumn 2013, OPM and Locality were commissioned to undertake research exploring recent changes and possible futures for rural library services in England. Our report has now been published by Defra and Arts Council England. The Transylvanian author, Zoltán Böszörményi, is now a successful businessman and award-winning author, but his early life was not easy. 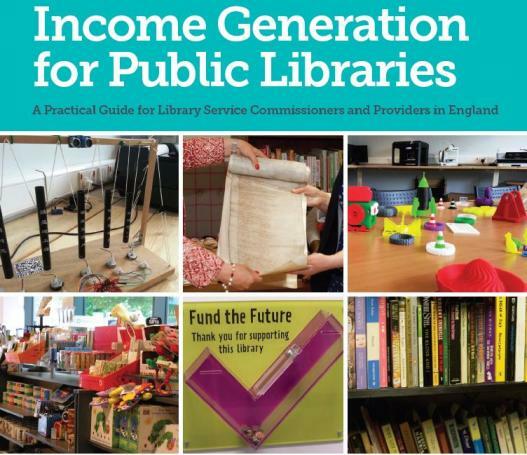 Locality has worked with Arts Council England over a six month period to explore existing good practice and assess the potential to further enable income generation to support and enhance as well as to improve the overall resilience and sustainability of library services. Locality is working with Arts Council England to explore existing good practice and assess the potential to further enable enterprise amongst library service providers. Locality has submitted its response to the independent report on the public libraries service in England. 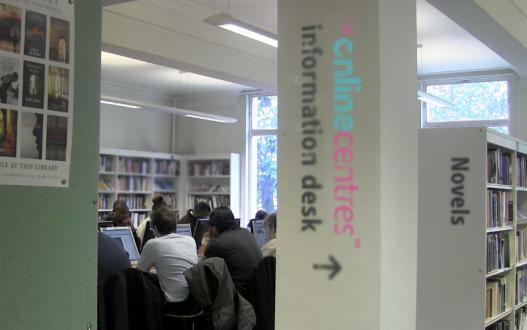 Defra and the Arts Council England have commissioned research on the rural impacts of changes to library services in England.